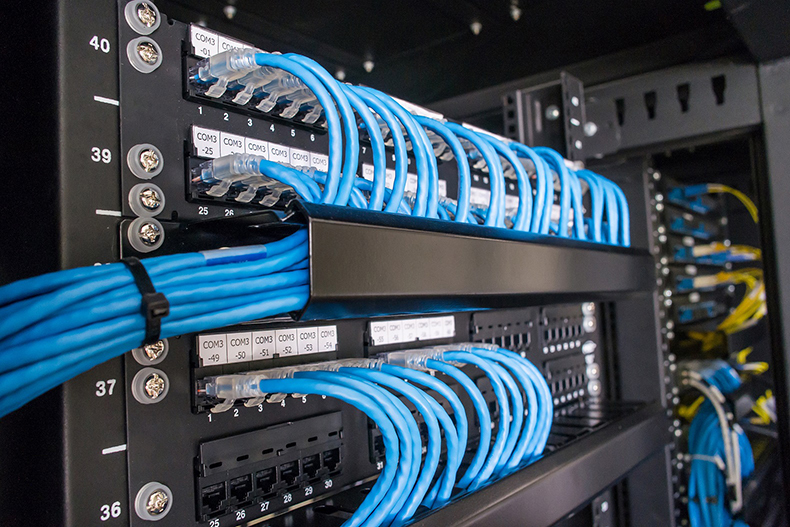 Data networking is critical for seamless connectivity and effective management of your Home Automation System. The system you put in place needs to be flexible, accessible, reliable, manageable, secure, and fast. Atlantis install robust fully integrated networks that answer these requirements and more, incorporating internal and external wifi, hard-wired broadband, and state of the art telecommunications.